The arts just come naturally in Sarasota. Is it the crystal blue waters or the warm, balmy air that artists and performers find so inspirational? Who knows for sure. But you will find it every night and day in our performance halls, theatres, opera house and galleries. Discover it yourself in Sarasota. You’ll see why we’re known as Florida’s Cultural Coast™. 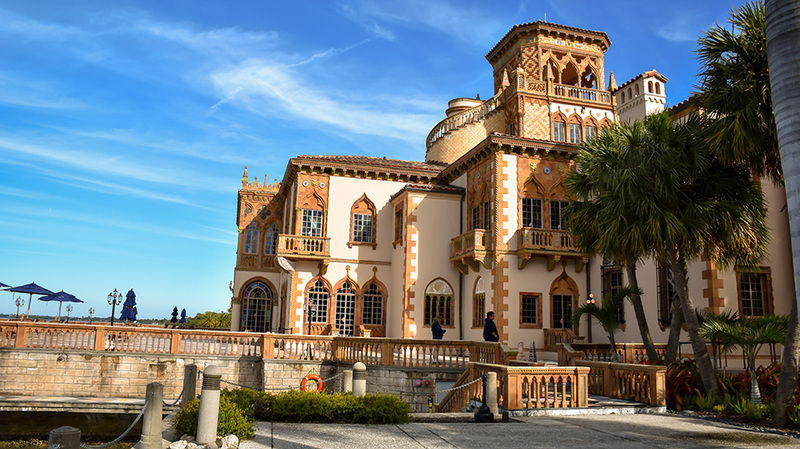 The Ringling - with its Art Museum, Circus Museum, Ca'd'Zan, and Bayfront Gardens - has plenty for anyone to ooh and ahh over.